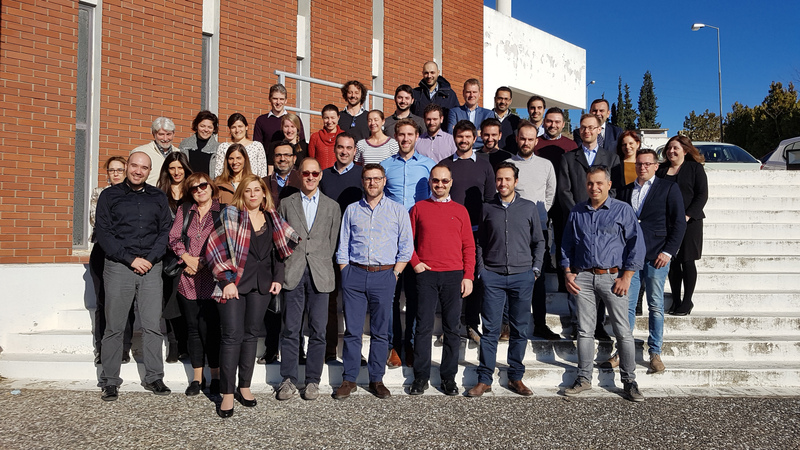 The PROTEIN EU-funded research project held its kick-off meeting in Thessaloniki, Greece on December 12th and 13th. The event brought together all twenty (20) partner organizations of the project’s multidisciplinary Consortium, representing industry, SMEs, academia/research, and End-User groups. The Project Officer participated in this meeting, representing the European Commission, and addressed the Consortium at her Keynote speech. During the meeting, PROTEIN partners acquainted with each other, shared their views on the project and coordinated their work on the activities to be implemented in the coming months.